Directory-based websites are an excellent source of finding locations. They are used by both locals and tourists to locate places or events in a particular area. Such websites cover a range of different niches like restaurants, hospitals, listings, etc. In WordPress, there are a few choices of plugins which help you create a directory based website. However, GeoDirectory stands out of the lot by providing all the essential features for free. It’s a rock solid plugin which can turn any WordPress theme into a global business directory portal. Pretty exciting? Yeah! 🙊 So was I, when I ended up creating a demo directory site with it in a few minutes. GeoDirectory is a fantastic plugin which lets you create a directory website in WordPress. It enables you to convert any WordPress theme into a business directory, and yes, its basic plugin is totally free. Folks from GeoDirectory have been around for almost six years now, and they specialize in developing remarkable directory plugins. 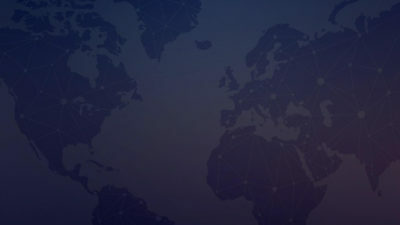 They have put all of their efforts into developing GeoDirectory. GeoDirectory is easily scalable. It can support millions of listings. You do not need to worry about the amount of traffic. GeoDirectory has got you covered. It is a lightweight and efficient plugin. It is built to support any WordPress theme so that you can create a website with your favorite design. 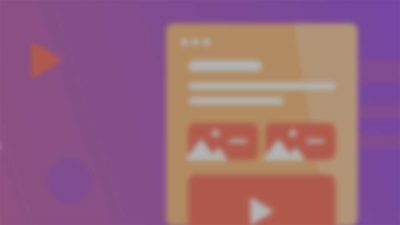 The developers of GeoDirectory took inspiration from WooCommerce, BuddyPress, and bbPress when they started building it. Let’s quickly set up a new directory website in a few steps. I have already installed a website on my localhost — geodirectory.dev. Go ahead and set up one for yourself. Get started with the basic plugin setup from your WordPress dashboard. Search for GeoDirectory. Once found, install and activate the plugin. You will be automatically redirected to the settings page of GeoDirectory. Next, you need to perform the following tasks. Set the API key for the Google Maps. Save a default location for GeoDirectory — City, Region, or Country. Change the permalinks to Post name on the settings page. Change the homepage of the website to a static page generated by the plugin — GD Home Page. 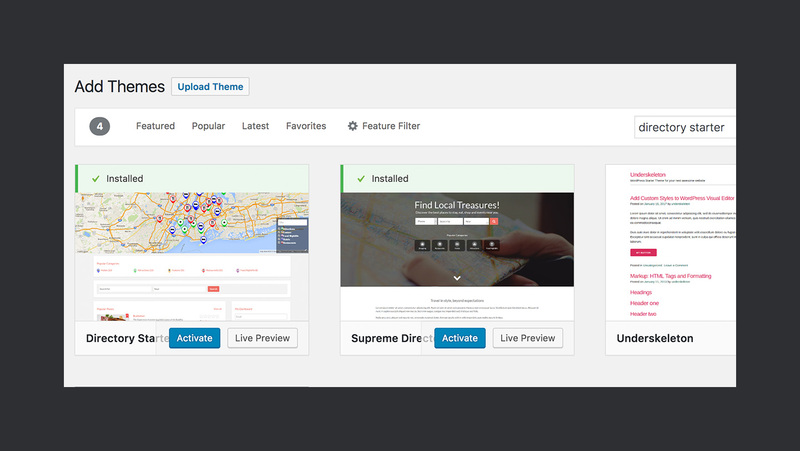 GeoDirectory has a starter theme — Directory Starter — and a child theme — Supreme Directory. Install both of them and activate Supreme Directory. 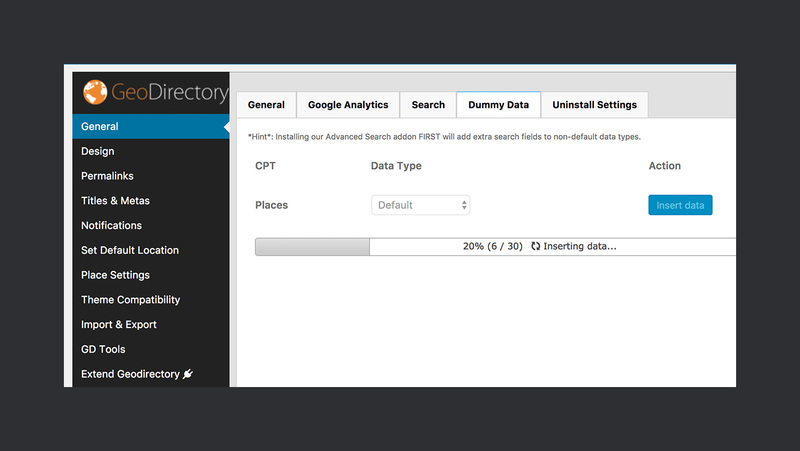 GeoDirectory lets you import dummy data to get you started. Let’s import data by going to GeoDirectory > General > Dummy Data. Click on the Insert Data button in front of Places CPT and the process will begin. 👉 Note: It will take a few minutes to complete. Now go to the menus page to add one to your website. Select Primary Menu as its locations and save it. Now, browse to GeoDirectory > Design > Navigation and under the first option, select Primary Menu and save the options. 🎯 That’s it. Go to your website and check out a full-fledged directory site at your disposal which took only five steps to configure. Let’s take a look at the features which makes it an ideal choice for a business directory website. 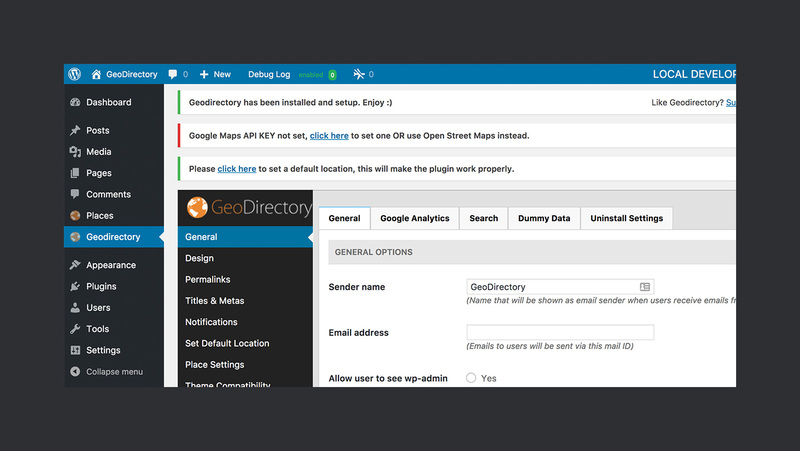 GeoDirectory lets you create a directory based site around a single location. You can set it around a city, region or a country. It helps you to focus your business directory on the locations around this region. 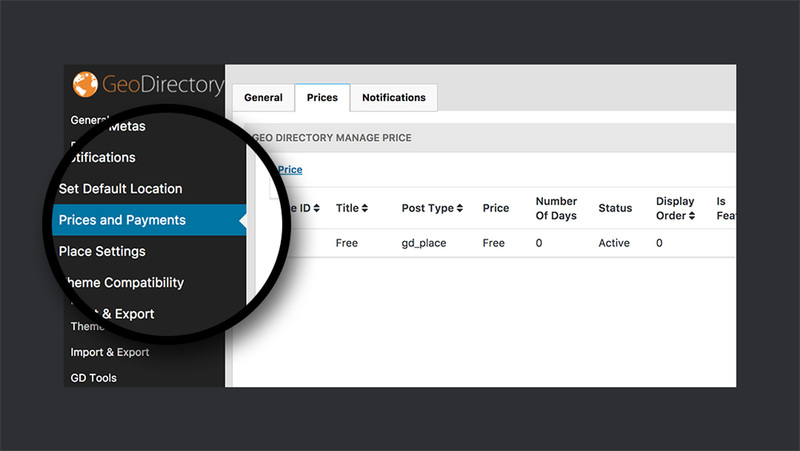 You can also create a global directory using one of their premium add-ons — more on this later. Gone are the days when you needed to provide access to the dashboard of your website for property submissions. 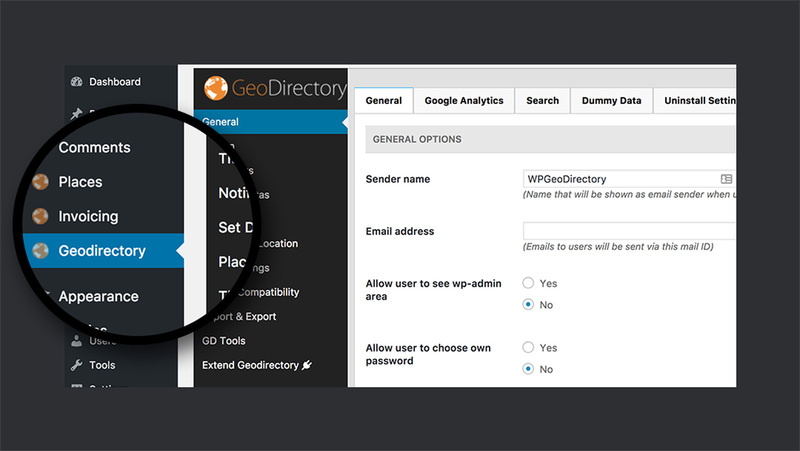 GeoDirectory allows you to take submissions from the front-end of your website. GeoDirectory uses a simple form to perform this operation. By default, a submission form is created when the plugin is installed. 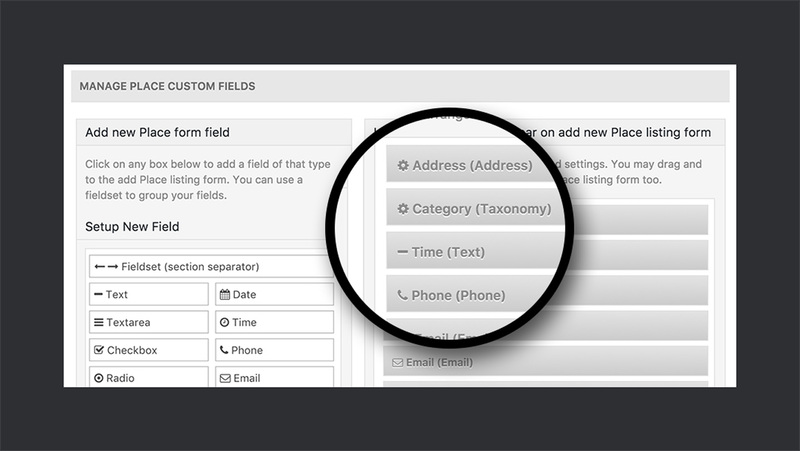 You can add more fields to this form using the form builder provider by GeoDirectory. This form builder not only saves you from the hassle of coding the fields yourself but also allows you to add any type of field you want to add to your properties. Google Maps is one of the most important components of a directory based website. GeoDirectory provides you with two widgets to integrate maps with your website. Widget for the listing page. The widget on the homepage comes with a built-in filter to filter the locations belonging to similar categories. You can also search the location by its title. Each marker on the map shows the type of niche to which the place belongs. You can also click on the market to open its information box. This box shows information about the location, like its address, phone number, ratings, comments, etc. The window is also directly linked to the property page. With the help of GeoDirectory and its Pricing Manager add-on, you can quickly monetize your listings. Prices and Payments become available from the GeoDirectory tab once you activate the add-on. The add-on allows you to take payments for individual properties. You can configure different packages for your customers. These packages allow you to take payment for all the features present in the listing of your website. For example, you can create different packages for the number of days a property will appear on your website. Your customers will select the package according to their requirements while submitting their listing and pay you accordingly. Monetizing brings me to the next feature, i.e., invoicing. 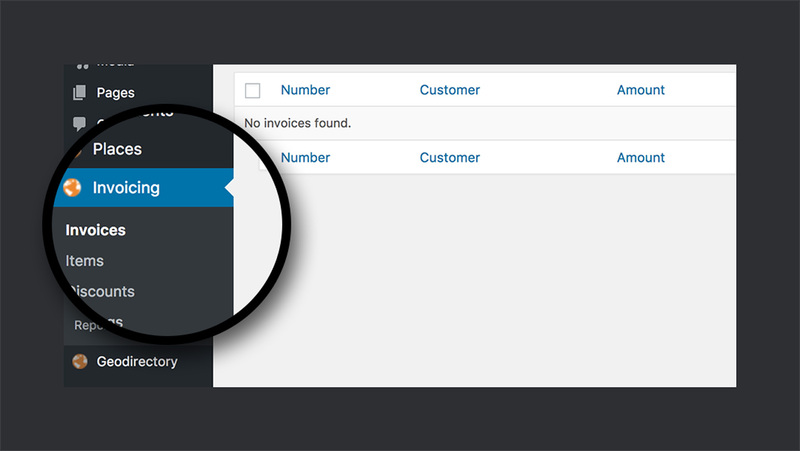 Pricing Manager uses Invoicing plugin to manage the invoices for sales. This plugin not only helps you to create invoices but also helps you in the following ways. Create coupons for your customers. Configure the following payment gateways. A test payment module to test your payments in a staging environment. Generate reports from your invoices. Here is a list of other great features that GeoDirectory provides. 23 widgets and 13 widget areas. Import and Export of listings using CSV. Shortcodes support for all of its core elements. Built-in support for Google Analytics for the listings. 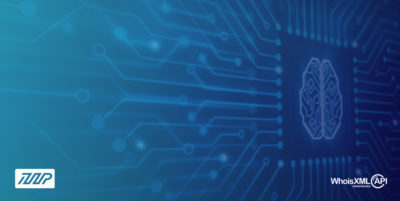 Scalable to support a significant amount of listing due to custom database tables. The hooks present inside GeoDirectory lets the developers extend its functionality. GeoDirectory officially also provides many add-ons to meet the expectations of its users. There are precisely 18 add-ons currently present on their official website. Let’s take a look at a few of them. ✅ Location Manager: This add-on gives you the power to create listings around multiple locations. It means that you can support listings around various cities and even countries using this plugin. ✅ Advanced Search: Advanced Search allows your users to filter the listing using custom fields. This add-on also extends the search widget of GeoDirectory to add features like autocomplete, geolocations, search radius, etc. ✅ Pricing Manager: As I mentioned earlier, this one lets you take payments for the listings on your website using pay per listing business model. 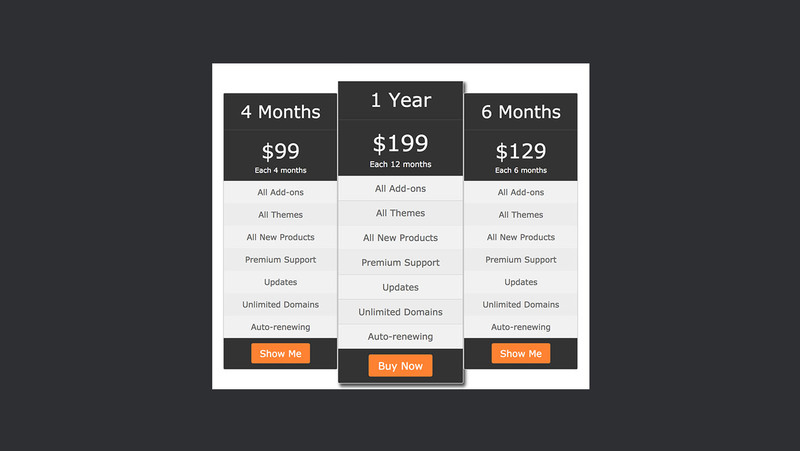 This add-on also adds various other pricing related options to your directory site. ✅ Events: Events add-on allows your users to list events on your directory website. Just like a regular listing, you can also configure the pricing. This add-on also supports recurring events. ✅ Claim Listings: This one allows businesses to claim their listings on your website. Once you activate the plugin, it will add a link to the sidebar of the listing. The listing owner then uses the form attached to this link to submit their claim. After their verification, they have the control of adding images and events to their listing.  ⚙ How Does GeoDirectory Works? 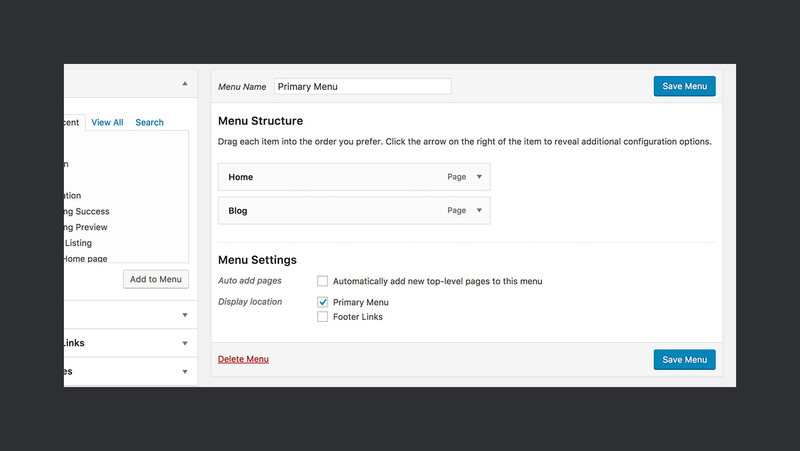 After installing GeoDirectory, it adds two menu items to the WordPress dashboard. Places — Custom post type for listing. GeoDirectory — Settings menu of the plugin. You can also find the add-on related settings on this page whenever they are active on your website. You can begin by setting the location of your directory. To specify this position, go to Set Default Location section in the settings. Enter the city, region or country for the directory and save the settings. After saving the location, take a look at other settings of the plugin. You can watch this tutorial on YouTube to set up a website using GeoDirectory. 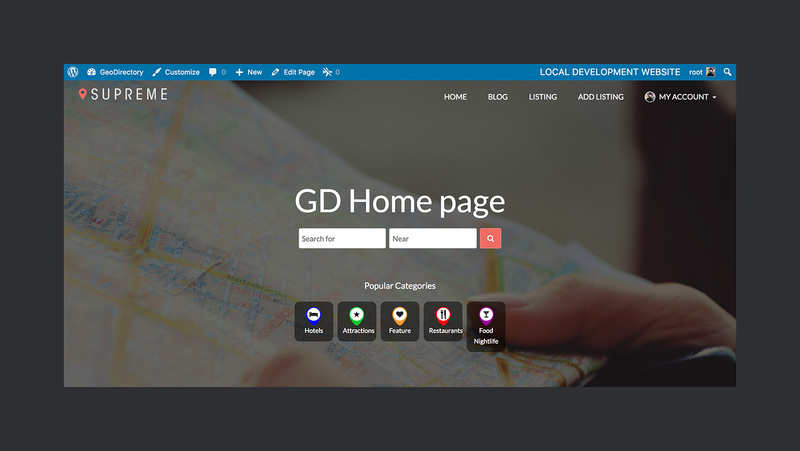 The team of GeoDirectory has also launched themes on WordPress.org for their users to help them get started — Directory Starter and Supreme Directory. 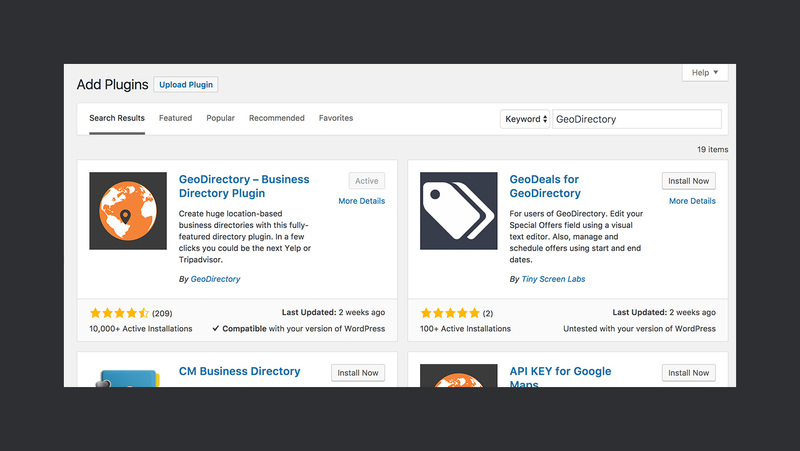 GeoDirectory makes it very easy to create an online WordPress listing directory. It has a simple administration panel and a lot of tutorials on YouTube to get started. However, I want to make some recommendations to the team. 👉 While using the plugin, I noticed that all the menu icons of GeoDirectory are using a custom mildly orange color icon. Last year, Ahmad wrote about why you should never use colors in WordPress admin panel. IMHO, I think they should replace with something that matches the colors of WordPress. 👉 The settings page of the plugin can also be improved. The side menu on the settings page can be transformed into sub-menu pages of the main menu. The tabs on the menu page would look a lot better if they are made using WordPress native tabs. 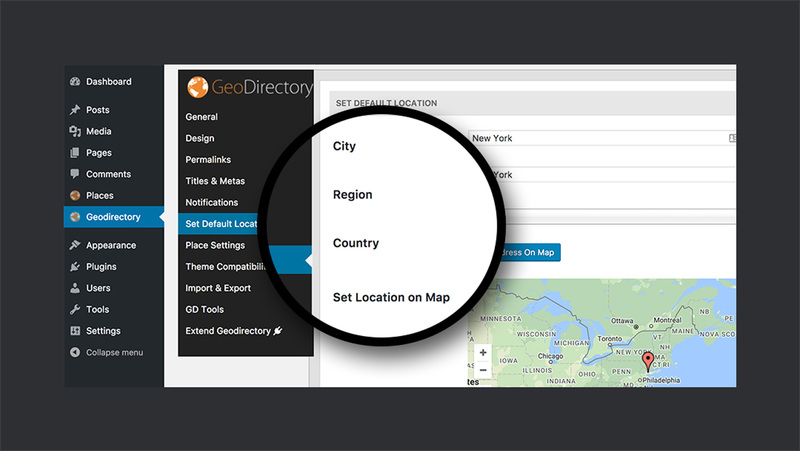 The GeoDirectory team has a lot to offer to its customers which includes Themes and Add-ons. Although you can purchase their products individually, I think you would be more interested in their membership packages. All of the membership packages offer the same privileges to customers i.e., access to all of their current and future premium products with updates and support. They only differ when it comes to the licensing period. GeoDirectory is a proud sponsor of WPCouple. They are kind enough to offer 25% discount on their products for our readers. You can use the coupon code WPC25 before you checkout to avail this offer on their website. After playing around with GeoDirectory for a while, I will gladly recommend this product if you are looking for a directory plugin. It has all the features that a person requires typically in a good listing plugin. Now it is your turn to try GeoDirectory. Maybe you’re using it already? In either case, you can let us know about your reviews and comments using the comment box below.